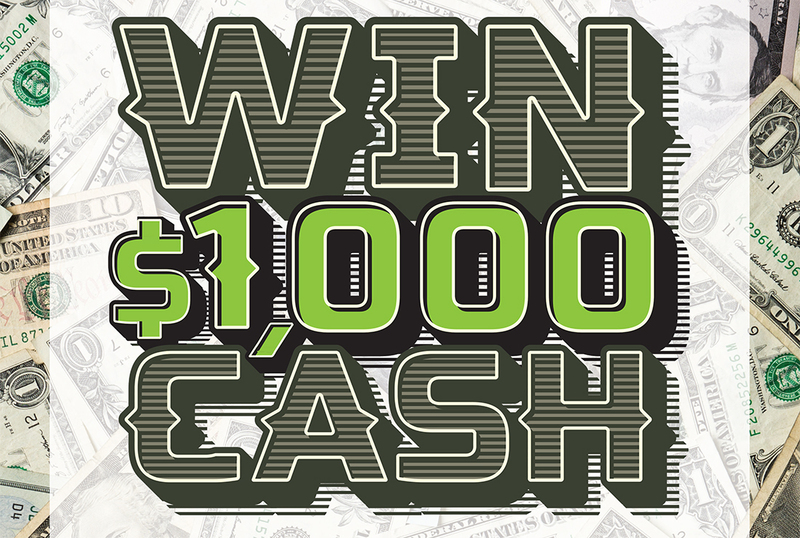 YOU COULD WIN $1,000 CASH! | Keizertimes | You think you know. To be sure, read Keizertimes.